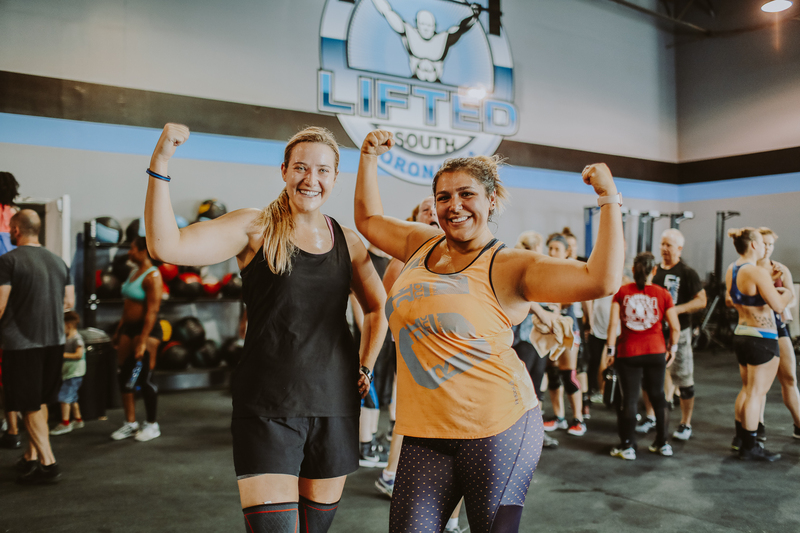 At CrossFit Lifted, we strive to develop meaningful friendships created during hard work and a support system that stems well beyond the four walls of our gym. 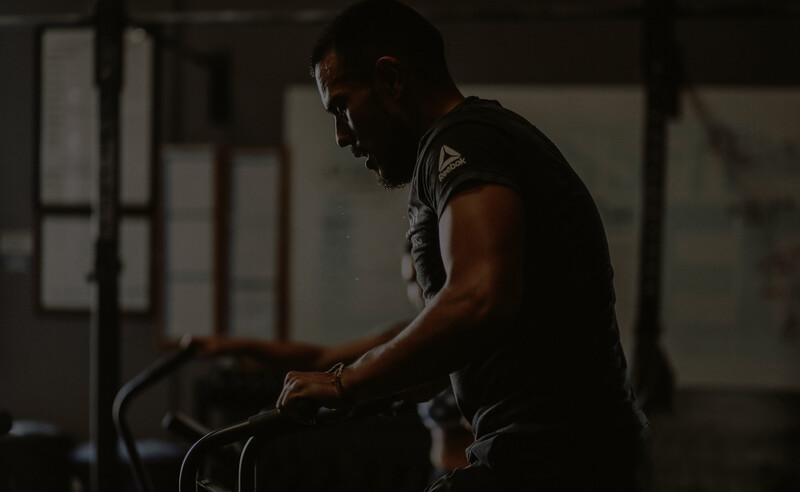 At CrossFit Lifted, we believe fitness is not a fad –– its a lifestyle. Our goal is to guide you help you establish long-lasting, healthy habits that will lead you, your family, and friends into a thriving future. We are committed to seeing you achieve your goals and passionate about helping you along the way. Wherever you are in your fitness journey, we will provide the resources necessary to hit your goals. There's no better way to chase down your goals than in a community setting. We're a funky bunch with a desire to learn more about healthy living and making lasting memories together in and outside of the gym. 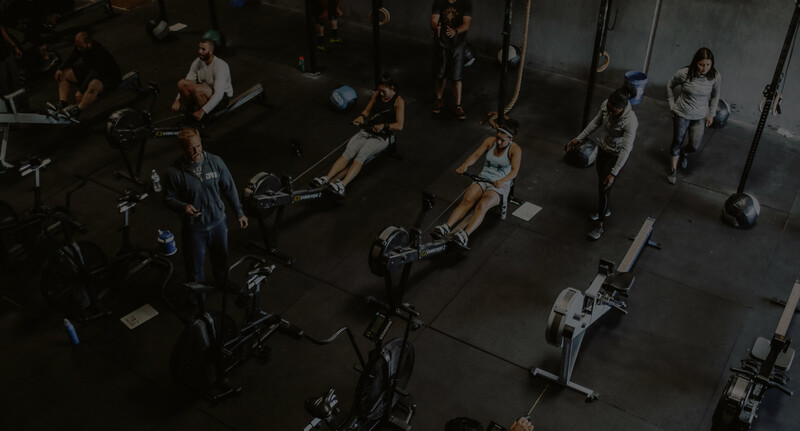 "I am not a gym person, but the atmosphere at CrossFit Lifted is different and great! Everyone is very supportive. One of the best things is that people from all fitness levels are all supporting each other! This place is awesome!" "I frequently travel on business and visit CrossFit Gyms all over the country. I can honestly say that CrossFit Lifted is one of my favorites and look forward to my next visit. Joey and staff are exceptional!"